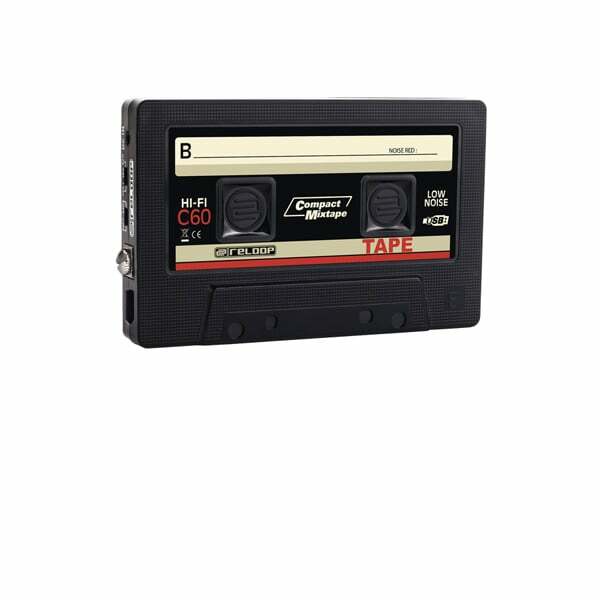 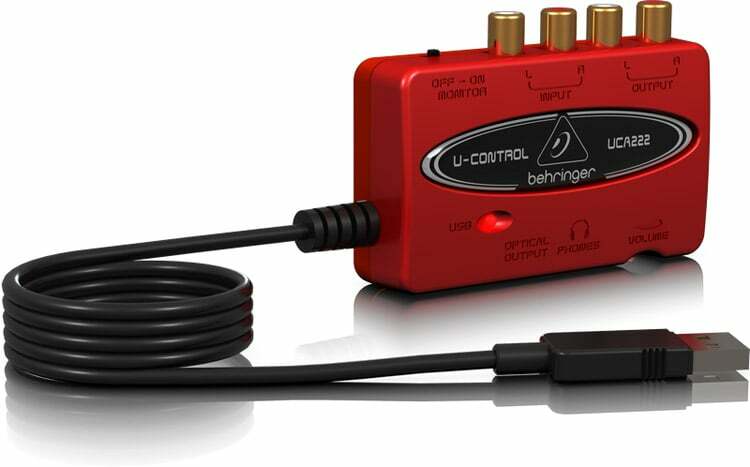 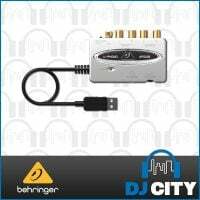 The Behringer UFO202 is a compact USB 2.0v audio device designed to record and digitalise your vinyl collection. 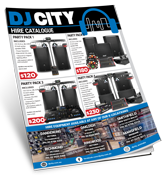 The perfect way to take your favourite classic LPs anywhere with you. 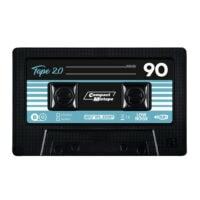 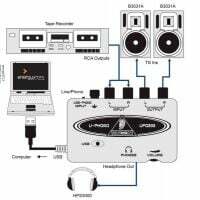 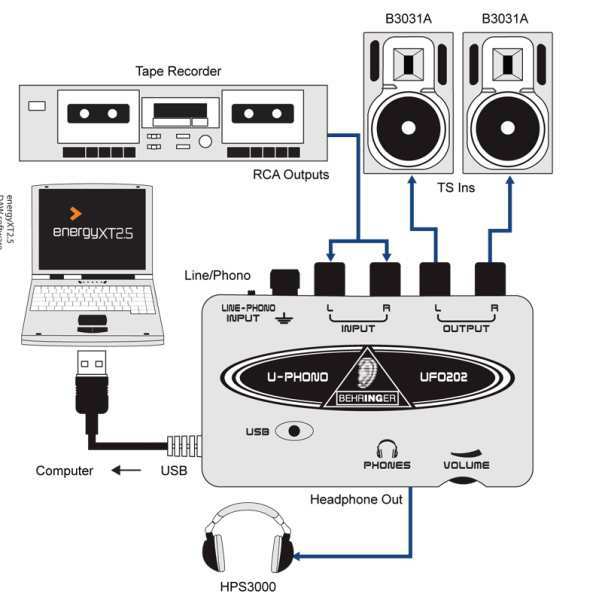 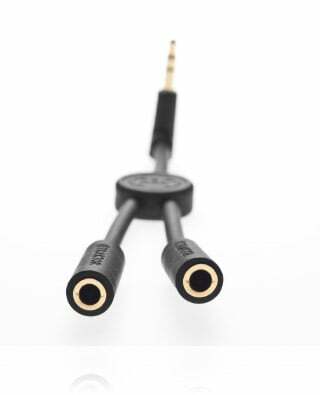 The U-PHONO UFO202 is supremely-easy to use and comes with a bevy of professional software that, not only converts your favorite recordings into a computer-based music library – but removes the scratches and pops so common to vinyl media. 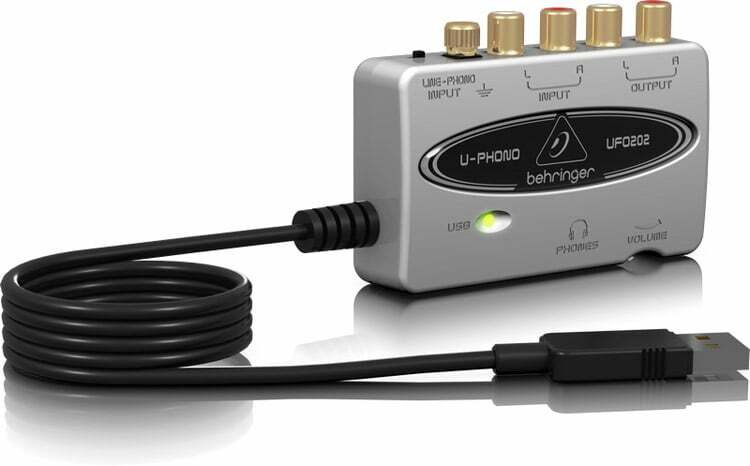 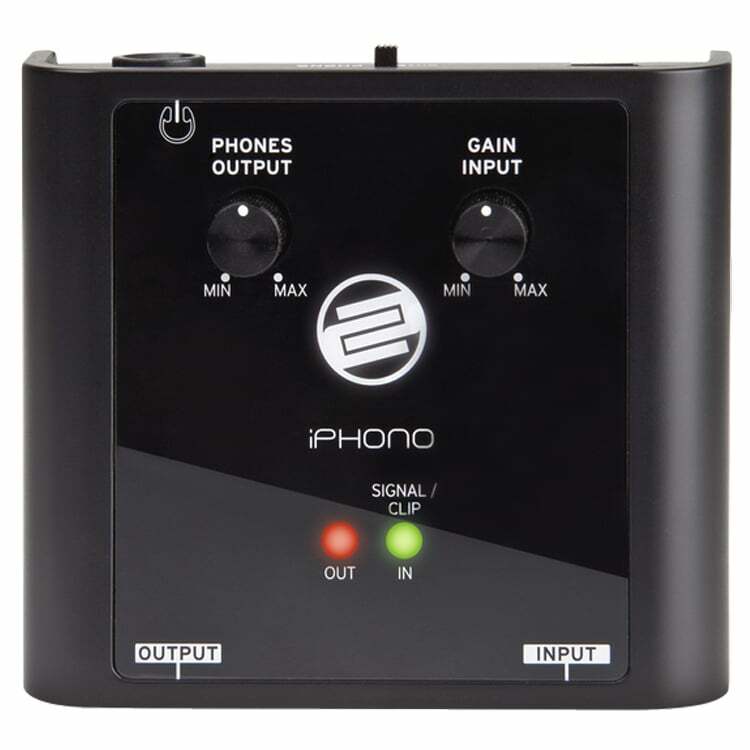 State-of-the-art, switchable Line/Phono preamps and digital converters ensure the utmost in sound quality, making the U-PHONO UFO202 Audio Interface a must-have for every audiophile. 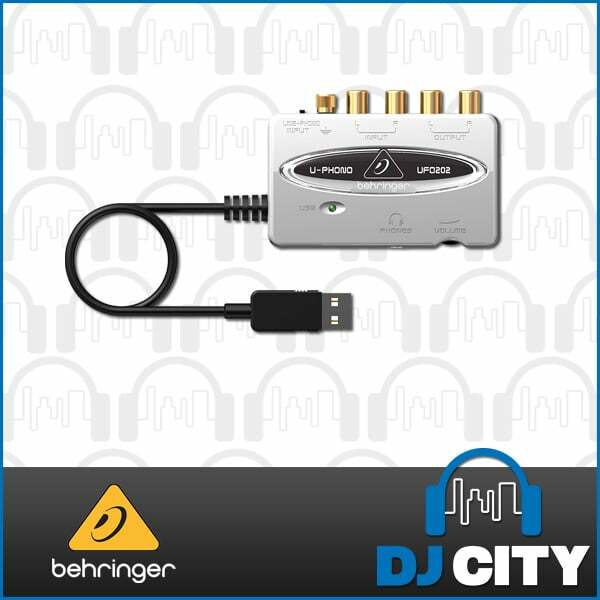 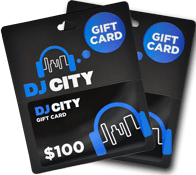 Now available from all DJ City stores.